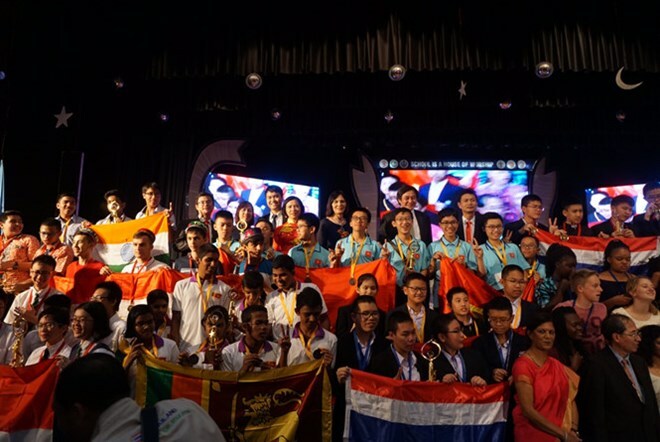 Hanoi (VNA) - Vietnamese students bagged three golds at the International Mathematical Competition held in India from July 25-31. The gold medallists all attend the Hanoi-Amsterdam Gifted High School. The annual competition drew 550 contestants, aged between 14 and 17 from more than 40 nations worldwide.